The study and development of law as a science. The elevation of the standing and dignity of the profession. The establishment of a law library. Today, we have approximately 550 Attorney and Paralegal members. 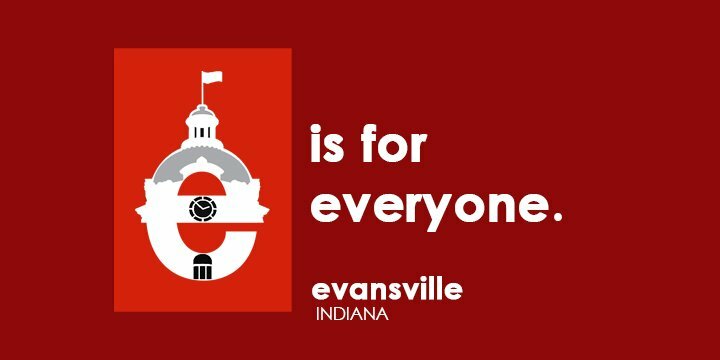 The mission of the Evansville Bar Association is to enhance the practice of law, cultivate professional excellence, promote high ethical standards and uphold the honor of the profession. The EBA is committed to promoting diversity and inclusion within the legal profession and justice system to better serve the wider community. Michele Bryant Evansville Bar Foundation Rep.
*Judicial Rep & Out of County Rep: 1 year term, but eligible for one renewal.